Our watches special in the latest Handelsblatt Magazin. 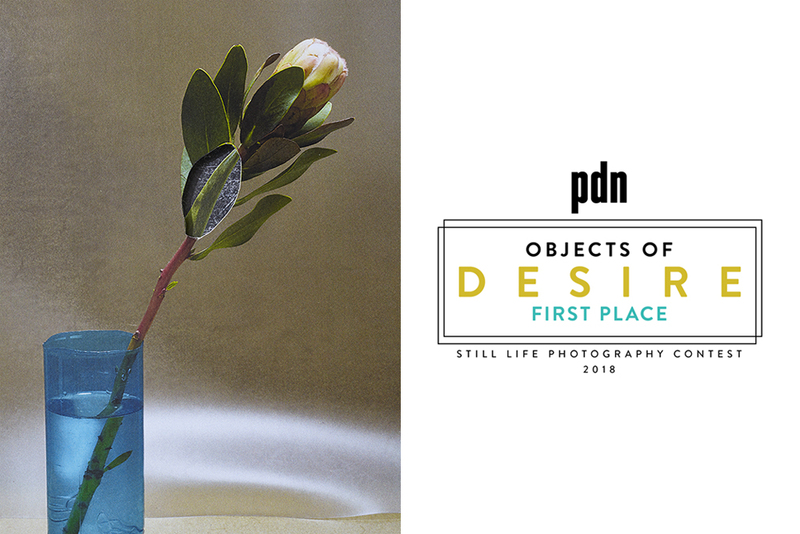 Thank you PDN for making us a first place winner! 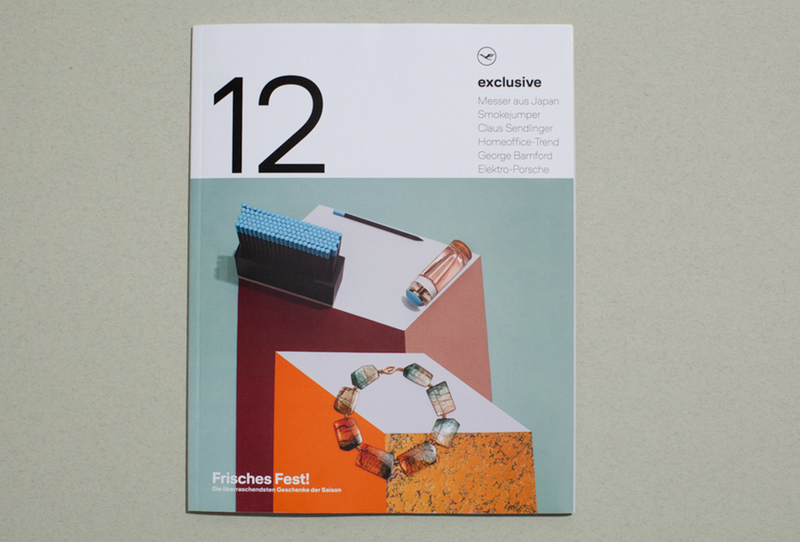 Our editorial for Lufthansa Exclusive Magazine is out today! It´s been a pleasure to play with the materials of our favourite hardware store. Our images of Uli Budde´s beautiful kinetic object in the latest issue of form magazine. Thank you GoSee for the award!